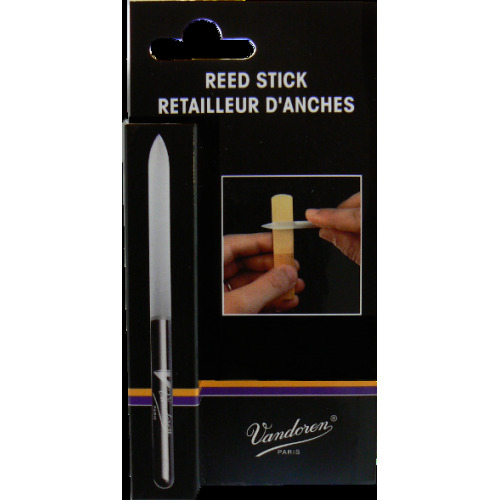 The Vandoren Reed Trimmer repairs damaged tips and increases the strength of your reeds with ease. Adjustable and precise, it utilises the same blades we use in our factory to create a consistent, clean cut every time. 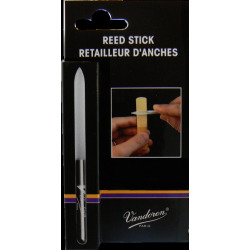 Now damaged reeds can perform like new again.